In recent years, molecular genetics has opened up an entirely new approach to human history. DNA evidence is now being used not only in studies of early human evolution (molecular anthropology), but is increasingly helping to solve the puzzles of history. This emergent research field has become known as »genetic history«. The paper gives an overview on this new field of research. 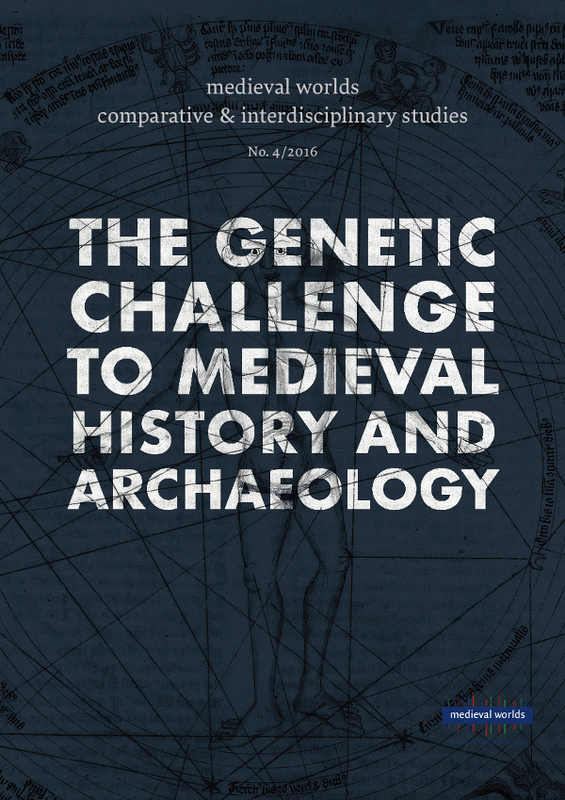 The aim is both to discuss in what ways the ascendant discipline of genetic history is relevant, and to pinpoint both the potentials and the pitfalls of the field. At the same time, we would like to raise the profile of the field within the humanities and cultural studies. We hope that the opportunity for communication between representatives of different disciplines will contribute to loosening up the widespread monodisciplinary method of working and, in particular, bring together the relevant scientific and cultural streams of research.